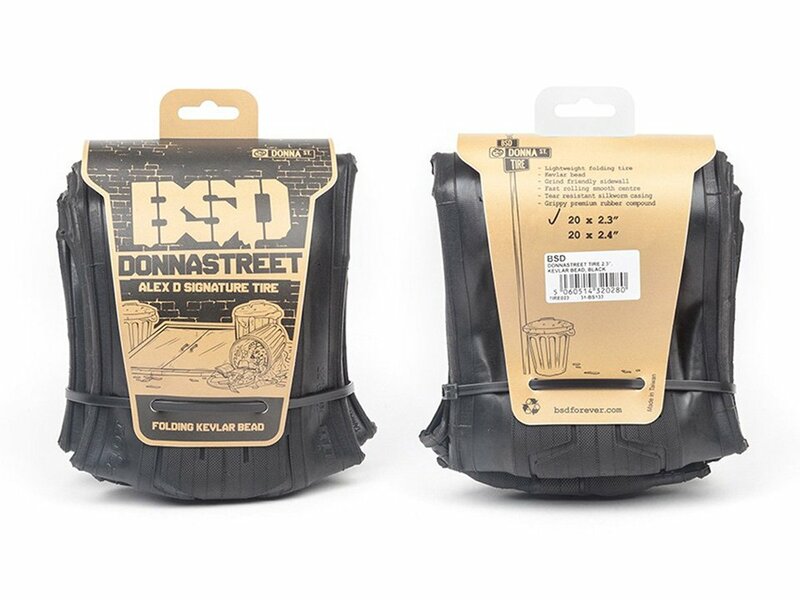 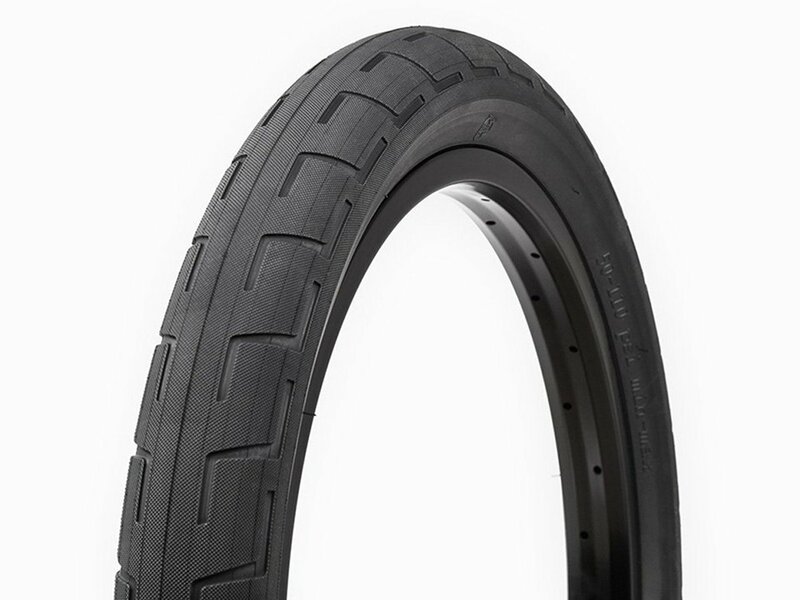 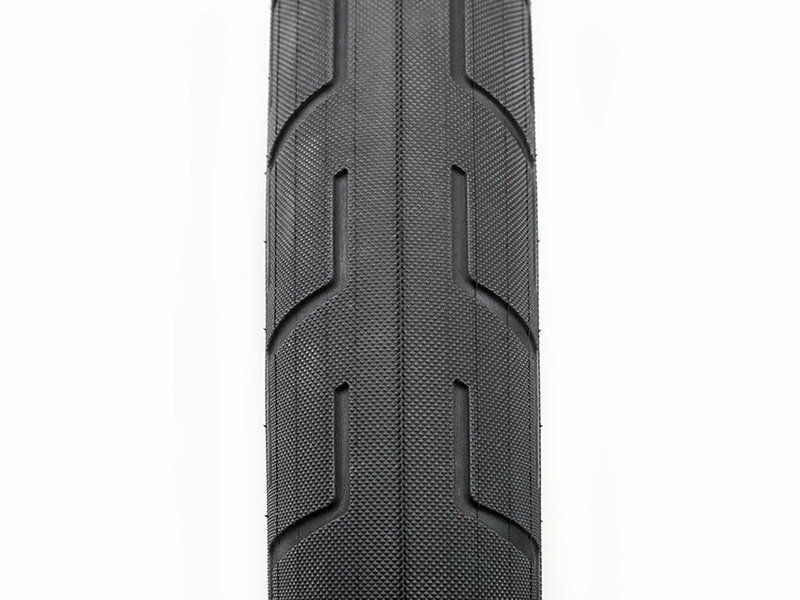 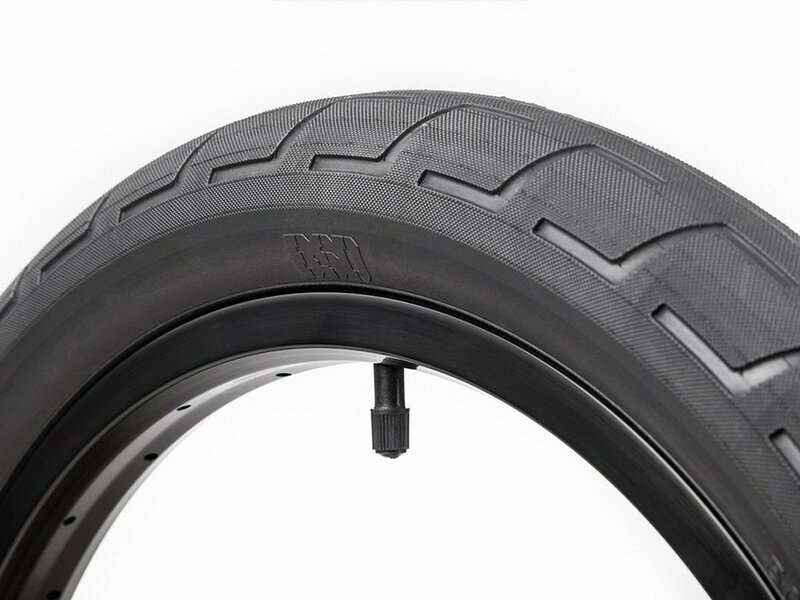 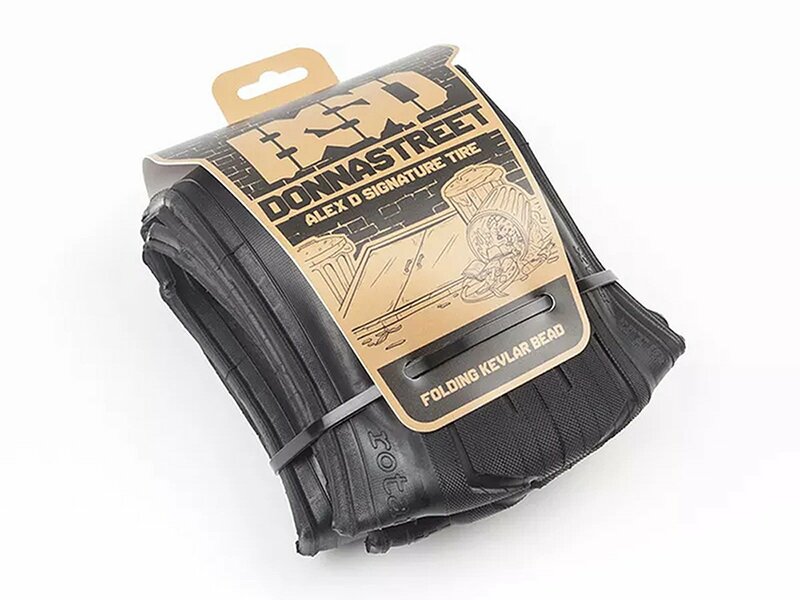 The BSD "Donnastreet Kevlar" BMX Tire (foldable) now also comes in a folding Kevlar bead version, based on the same proven rubber and tread design as the original. 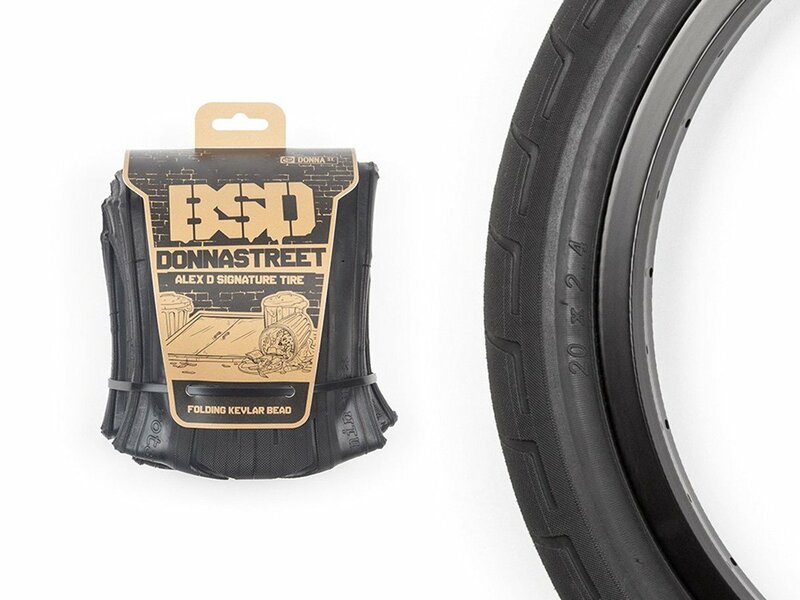 The BSD "Donnastreet Kevlar" BMX Tire (foldable) is the signature tire of Alex Donnachie and can be handle a air pressure of 110psi (7.5 Bar) The BSD "Donnastreet Kevlar" BMX Tire (foldable) is based on the same proven rubber as the popular Donnasqueak tire but with an all over smoother tread for more grip and sidewalls which sit further round the side of the tire wall for better grind performance with the added benefits of the Kevlar bead making it lighter weight and foldable. 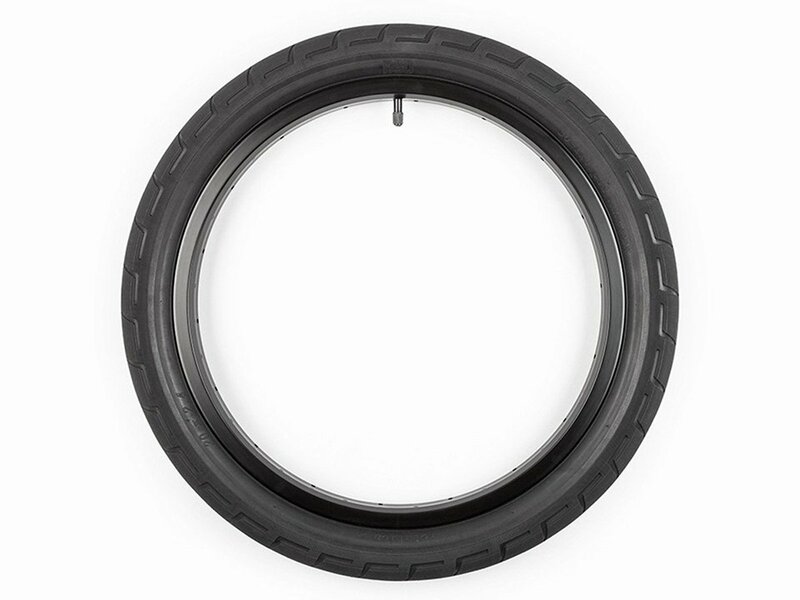 With these features, it fits in any backpack and is perfect as a spare tire on the go.